Bathroom mirrors are essential when it comes to daily rituals. 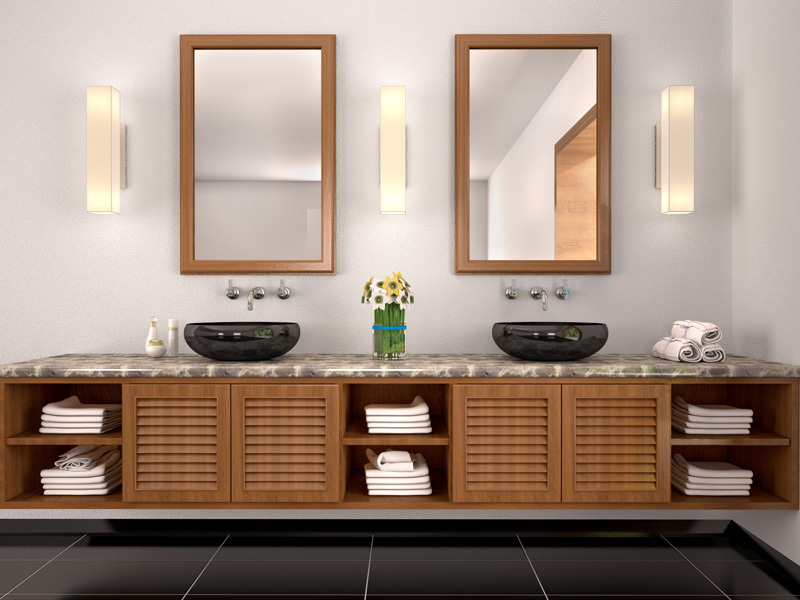 From using dental floss, brushing your teeth, shaving and eyebrow plucking, bathroom mirrors are a must-have. 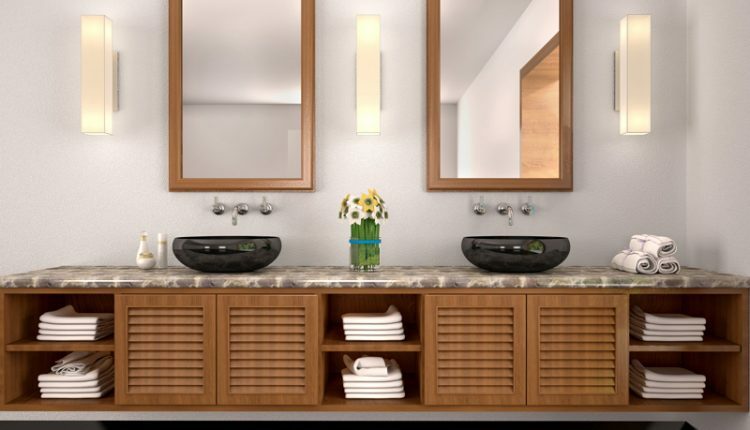 Ranging from simple shower glass mirror to clear fog-less mirrors, they are used for both vanity and decorative purpose in private spaces like the bathroom. 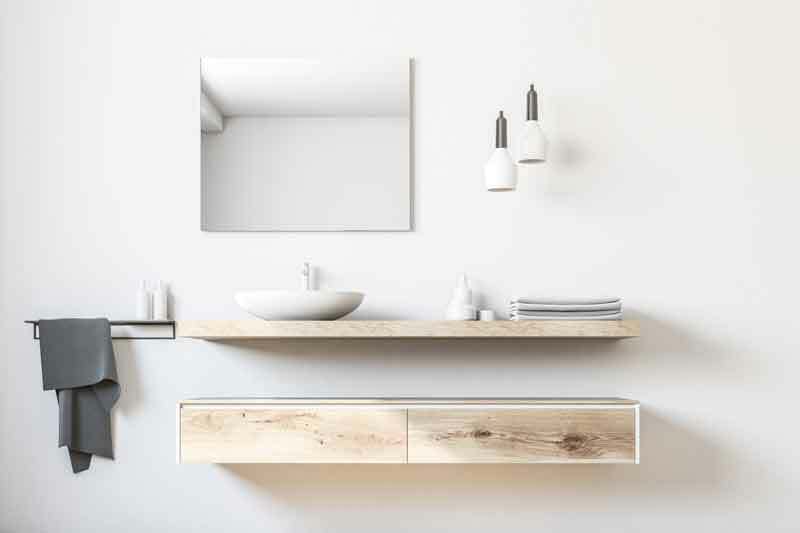 With variety of shapes, size, designs and frames they are a basic utility element of custom bathroom accessories for both residential and commercial use. The mirrors come with special attachments for holding mugs, brushes soap-case, and more. They come framed or unframed to suit your needs. You can let your creativity soar by finding the perfect mirror. 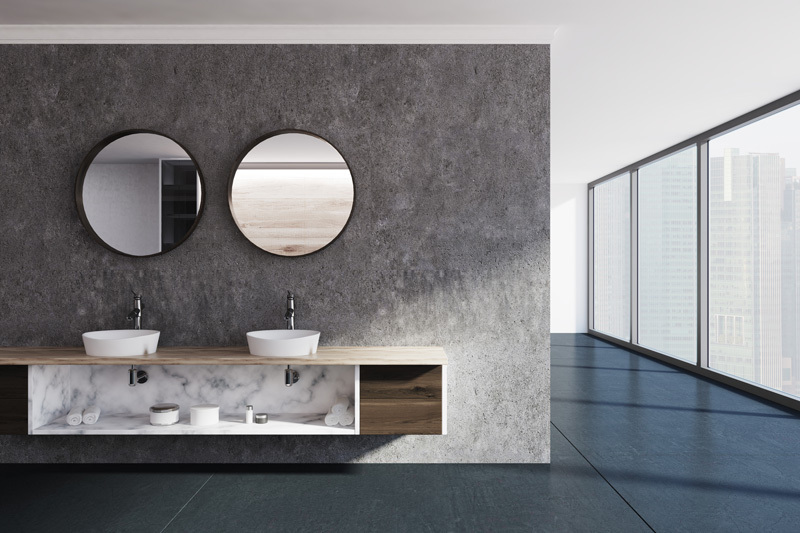 The mirror certainly has given bathrooms a new visual appeal. 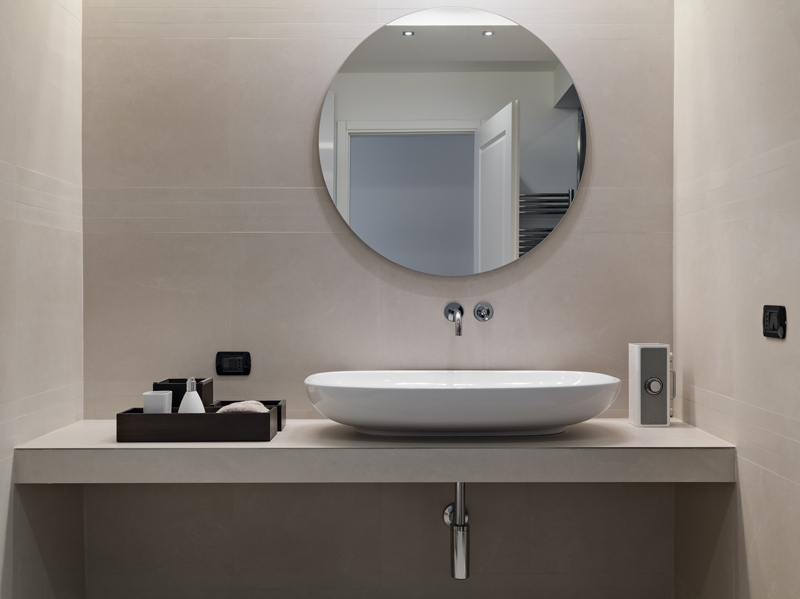 There are many varieties to choose from when it comes to bathroom mirrors. An antique mirror can come iron framed, standalone or hung on a wall. They have come a long way from the Greeks and Romans who used a disk of metal with a highly polished face to admire themselves. Aluminum is resistant to oxidation and offers easy maintenance – it has become a staple in the industry. With the right bathroom mirror, you can add personality to your bathroom, match it to your décor, and use it for all its purposes. For more info about interior design, DIY, and household trends, be sure to follow the Flooring Guide daily.